The late Mr. De Weerd Sr. was trading forestry and horticultural machinery from stock when he realized he could serve his clients much better. Custom fit solutions instead of selling from stock led to much better project results for clients and was a new way of thinking in the industry. Based on this philosophy, Mr. De Weerd Sr. founded ITC Heavy Equipment in 1992 when he started to sell solutions in nearly new heavy equipment. ITC Heavy Equipment completed their first project in Egypt in 1992. Soon projects from all over the region followed, including Jordan, Lebanon, and the United Arab Emirates. 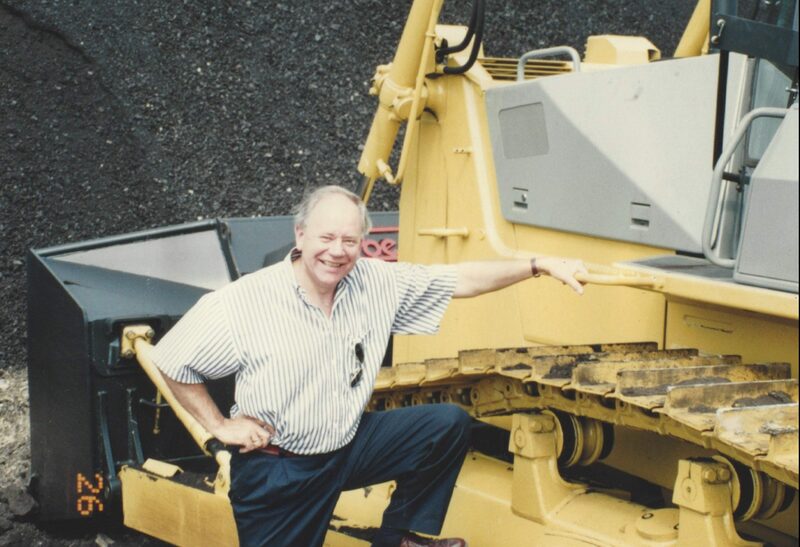 When his son and current owner Bob de Weerd joined ITC Heavy Equipment in 1996, and in the years following, the company spread its wings to other regions in the world, including the United States of America, Australia, Russia and Vietnam. Clients became true business partners and till this day, many of them are still doing business with ITC Heavy Equipment. Solid business partner network worldwide. Sales office in the Netherlands. 1200m2 service yard and 3500m2 sales yard in the United Arab Emirates. ITC Heavy Equipment always puts their business partners’ needs at the heart of everything they do and will continue to do so in the future. Copyright © 2019 By ITC Heavy Equipment. All Rights Reserved.